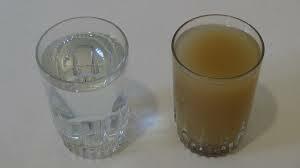 Not everyone thinks about what is in their water when they wake up and of how it affects their family and home. 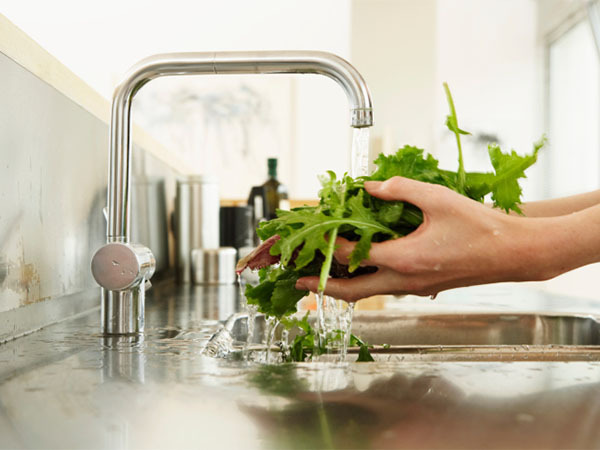 While getting all the little steps done that many of us do to get ready for each day without thinking about what is really in all the water we use. 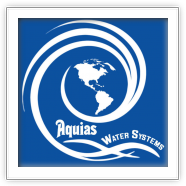 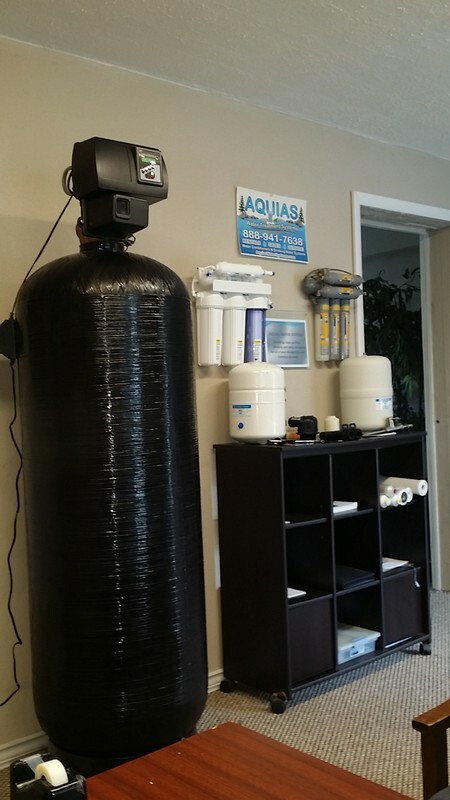 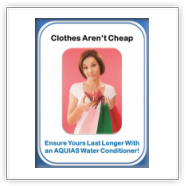 Contact one of our Aquias Water System representatives ahead of time to schedule an appointment. 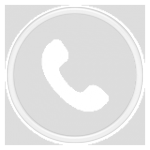 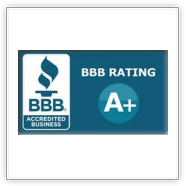 The contact information can be located on the Contact Us page under the Call or Email section. 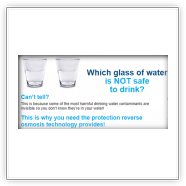 http://wsx5customurl.comQuestions you may be asking yourself when it comes to your water . 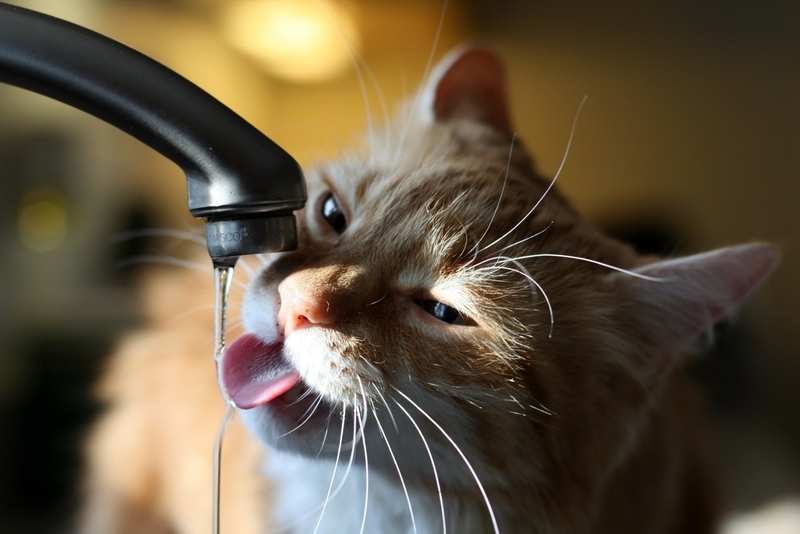 . .
Why does the taste of my water always taste horrible? 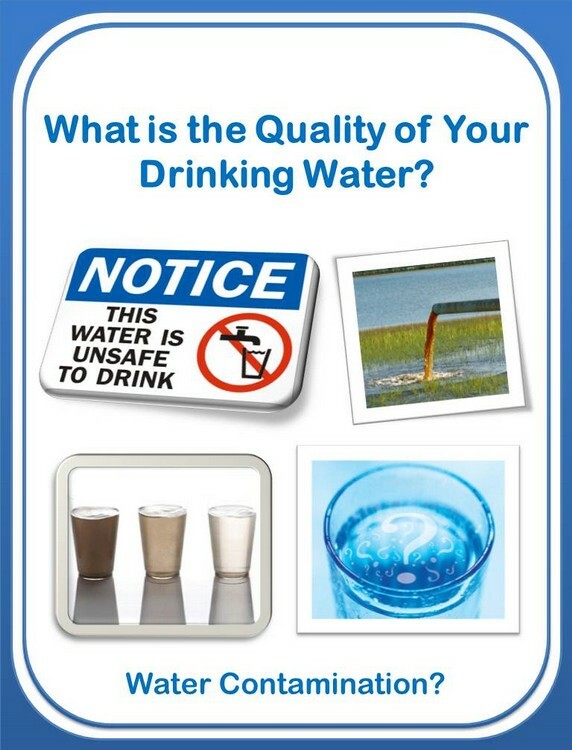 If you live in the Sunshine state, then it is likely you have notived how horrible the water tastes and how inefficient it can be. 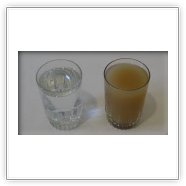 The reason for the horrid taste is that many places in Florida use large amounts of chlorine and chloramines to disinfect your city water, which leaves a heavy taste of chlorine. 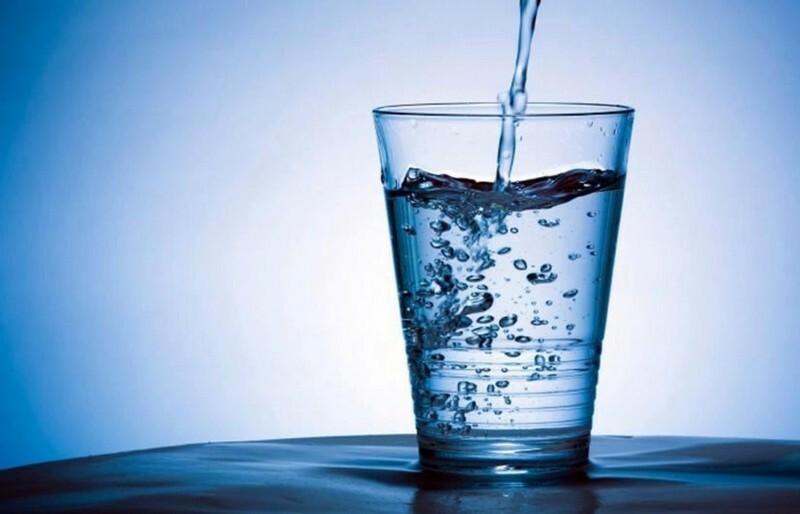 You might as well be drinking your swimming pool water. 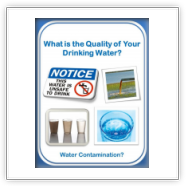 The well and city water is loaded up with minerals like iron, calcium, manganese, and much more which is making your water have that terrible taste that you have questions about. 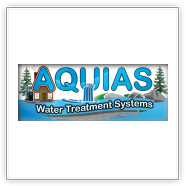 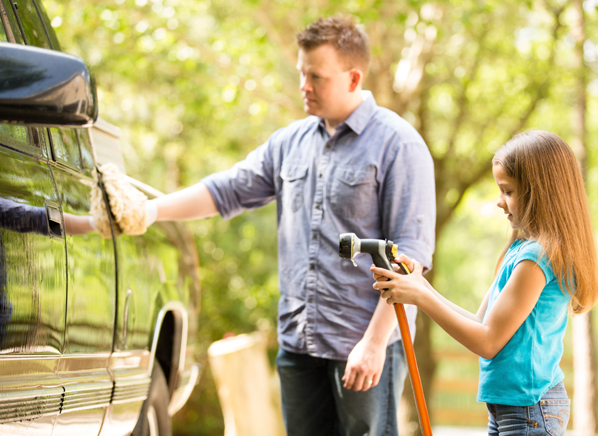 If you use the right equipment like an Aquias RAV4 Conditioner, then you will be enjoying an endless amount of clean water in no time. 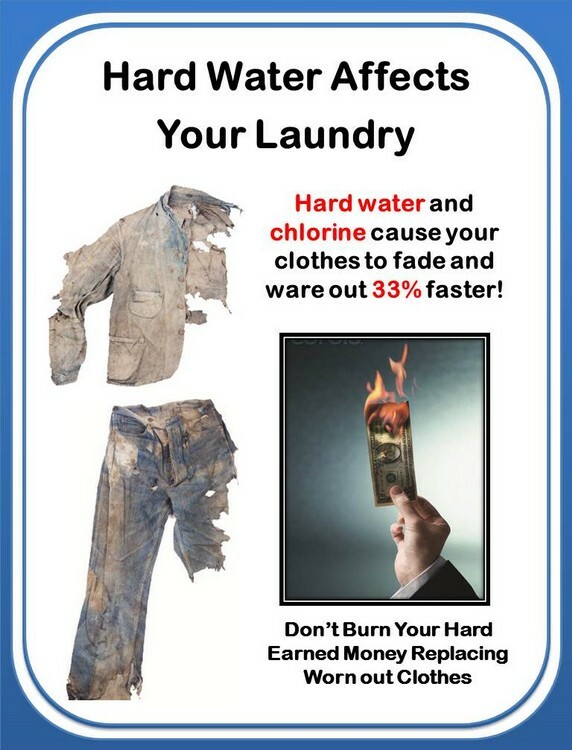 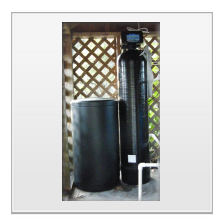 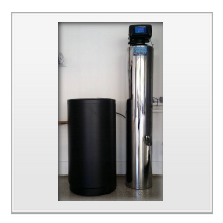 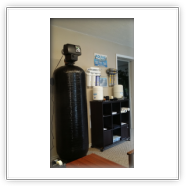 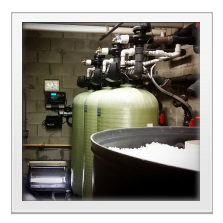 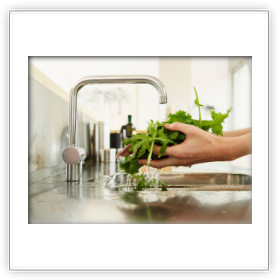 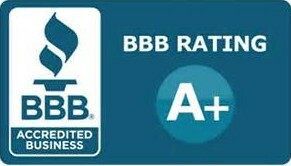 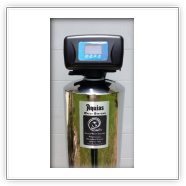 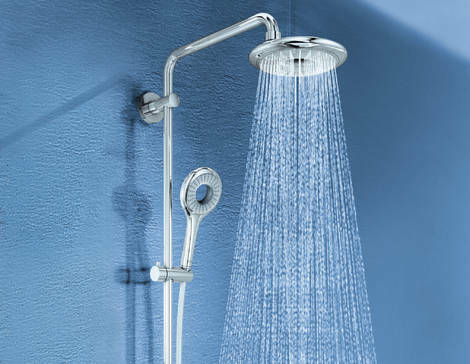 Hard water is generally reffered to as as water that contains calcium, magnesium, iron measured in grains per gallon. 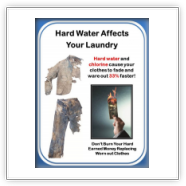 Anything over 20 grains of hardness is considered to be extremely hard. 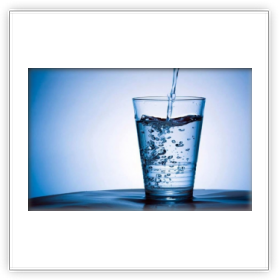 Water picks up its hardness when it passes through mineral deposits and sediment that is present in soil. 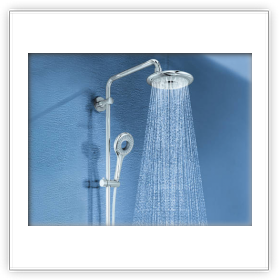 The properties of water generally depend on the properties of the land around you. 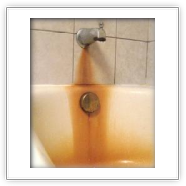 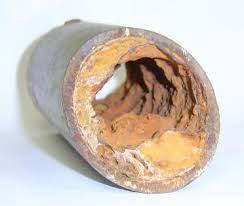 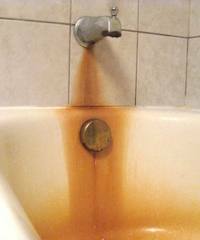 Pipes/plumbing can also be impacted by the mineral content and overall hardness, quality of your water, the aging of your pipes, and municipal water systems that can leach iron, lead, or magnesium into your water as it travels through the system. 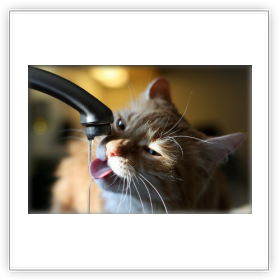 Why do I need soft conditioned water? 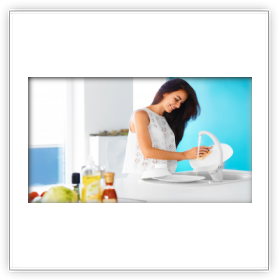 Think about it as you use your water on a daily basis completing many of the important tasks, from laundering your clothes, bathing your body, or washing your dishes; water is an essential part of your life. 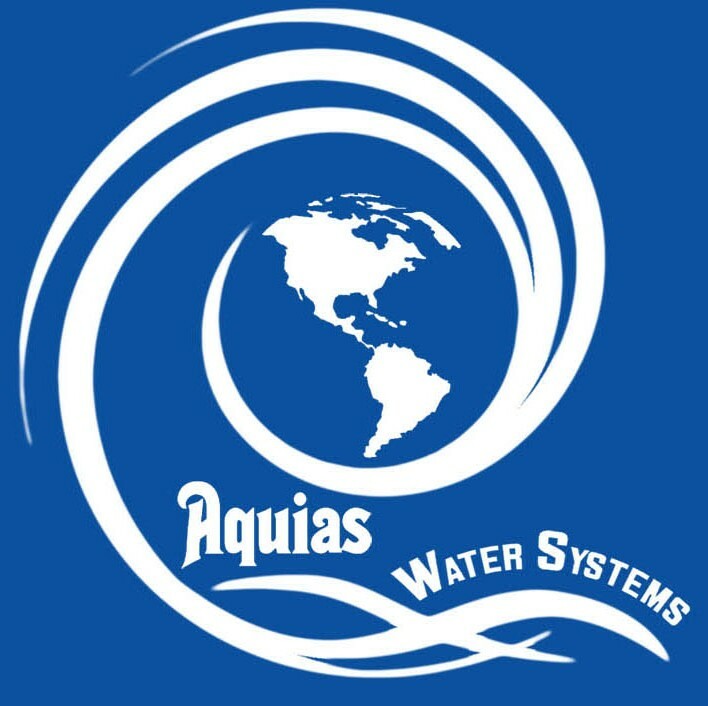 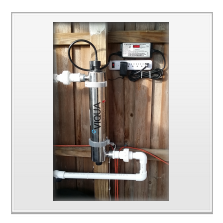 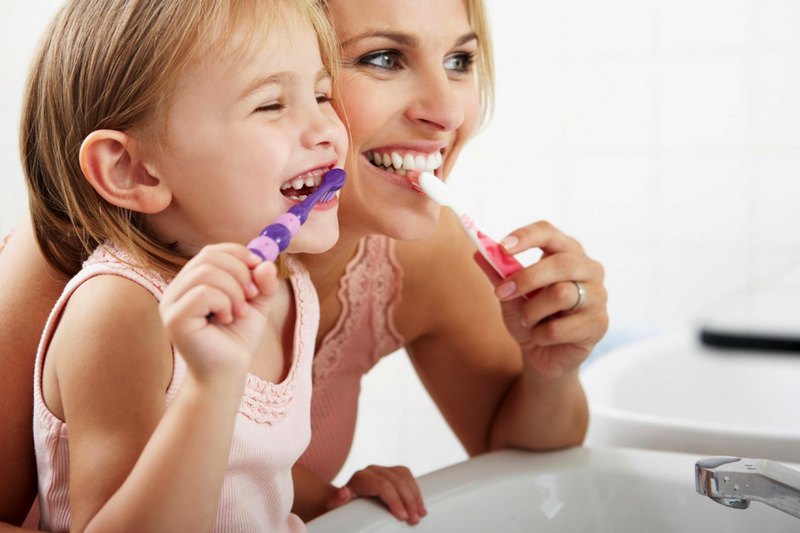 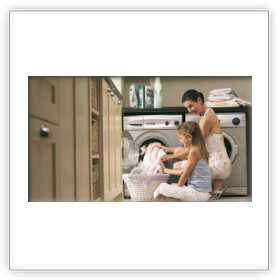 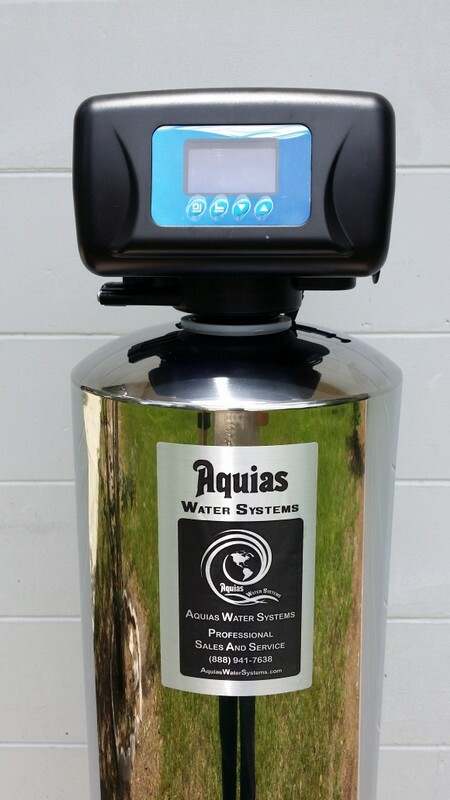 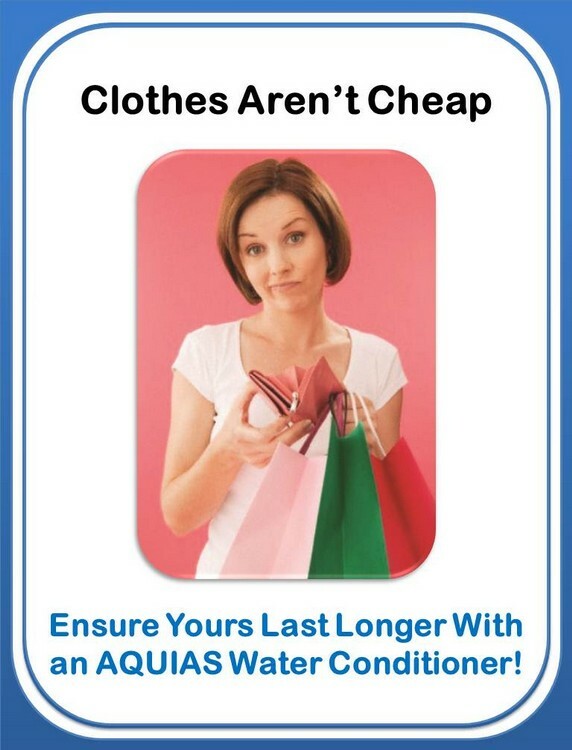 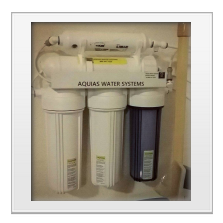 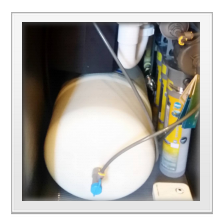 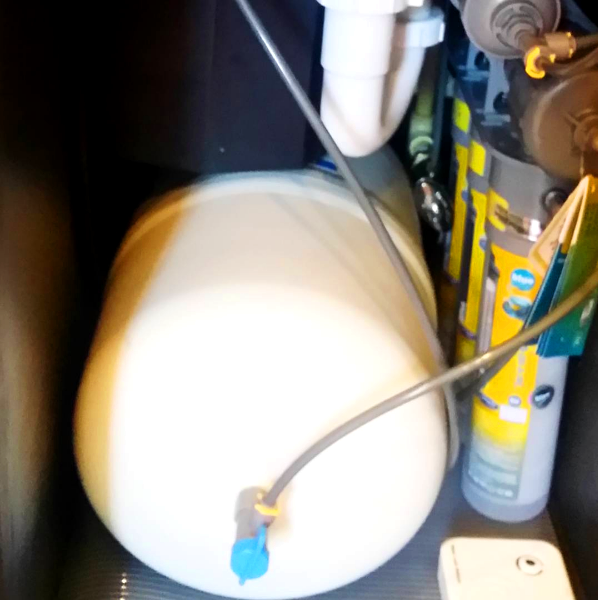 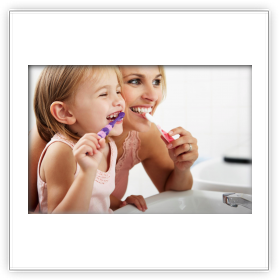 Filtering and softening your water will be good for you, your family, and all of your plumbing/appliances will last longer with the peace of mind that your water is protected by AQUIAS. 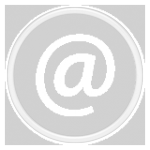 For more Questions & Answers that you may have.